Domestic goats along with sheep are humankind’s oldest domesticated species dating back some 10,000 years. For thousands of years, goats have been used for their milk, meat, hair, and skins over much of the world. In the last century they have also gained popularity as pets, pack animals, brush control for fire reduction and vegetation control for cities and communities in general. An ideal family dairy animal, the dairy goat is easily handled and can be kept on small parcels of land. The dairy goat’s appeal to young people is evidenced by the numerous dairy goat projects in the 4-H and FFA programs. It is alert, intelligent, socially inclined and affectionate. A loving and loved animal, it returns the cost of its feed in a valuable and healthful food product. 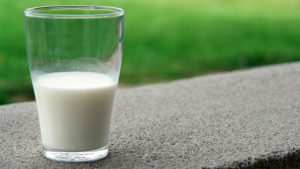 Its delicious milk is wholesome and nutritious. 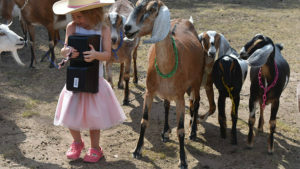 An aspect of the dairy goat industry that is steadily increasing is the modern commercial dairy. Goat milk is fresh, raw or pasteurized, condensed and dried. 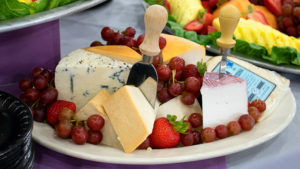 Grocery stores and specialty shops offer gourmet cheese and ice creams made of goat milk, as well as body care products such as soaps and lotions. Goat milk is used for drinking, cooking and baking. It is used to make cheese, butter, ice cream, yogurt and body products. Goat milk is naturally emulsified. Cream does not rise readily, but can be obtained with a mechanical separator. The meat of the goat is chevon or cabrito. It can be barbecued, baked, fried, broiled or stewed. Goat leather is soft and fine grained when well cured. It is used to make many kinds of quality leather items. 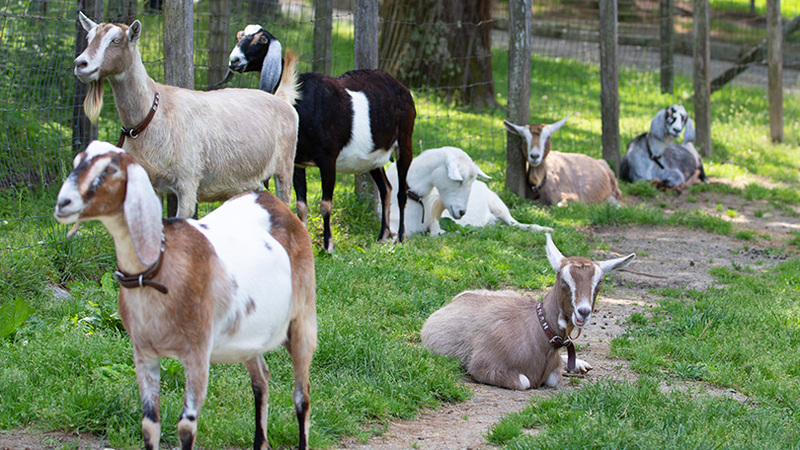 The dairy goat’s pelleted droppings make an excellent organic fertilizer.